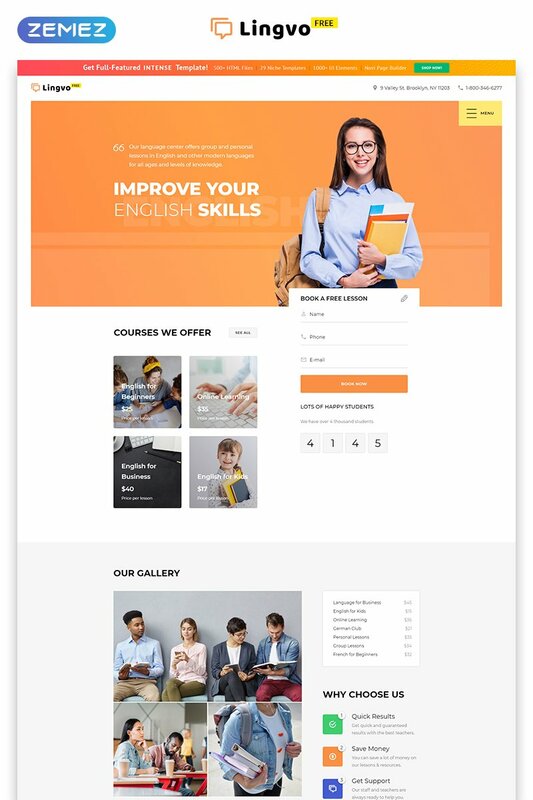 This is a great Language Center Responsive Free HTML5 Template that is suitable for a fully-functional e-learning website creation. Various page layouts will give you freedom of choice. And there's a collection of important elements for presenting your services. To easily organize your work you can use built-in plugins. 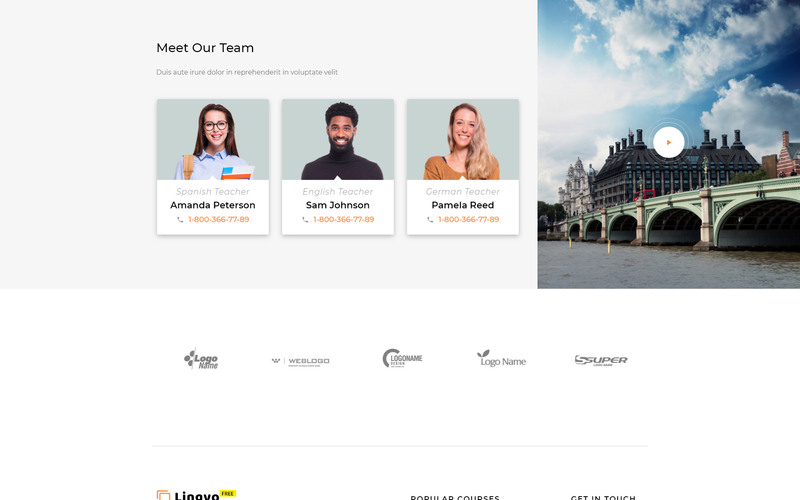 The design is complemented by beautiful fonts, by the ability to edit the colors of the components, and by the responsiveness of the page layouts. Customization of the design is also done very easy. All pages have adjustable elements to make your future website look unique. 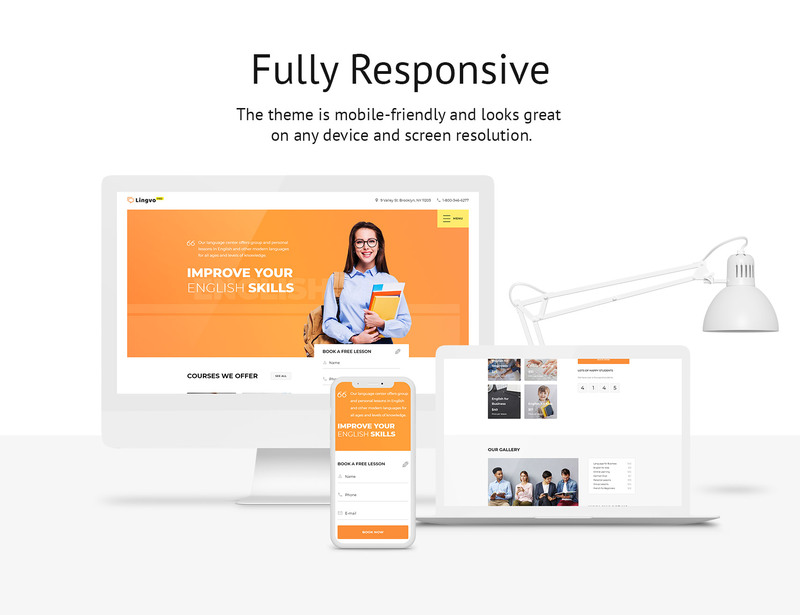 This template is configured to help users to create a notable e-learning project in a matter of minutes. 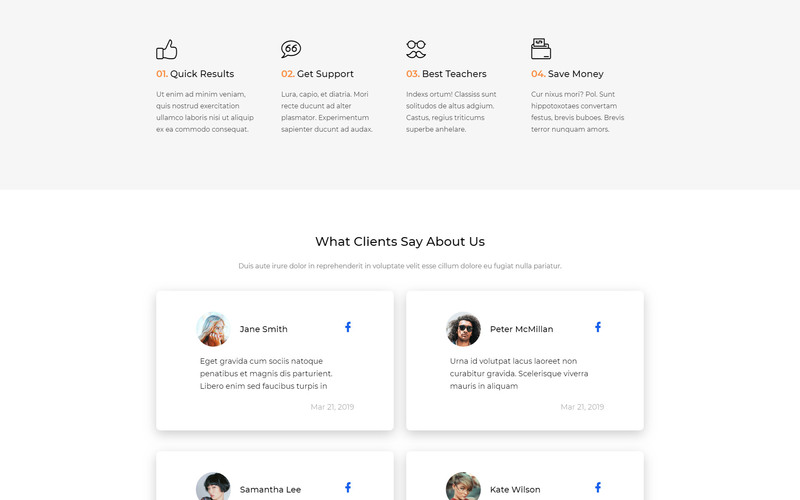 This Language Center Responsive Free HTML5 Template will be of great help when you'll decide that your center needs a website. is this work on dreamweaver?